Come and join us for our 2nd Annual Paella with a Purpose! 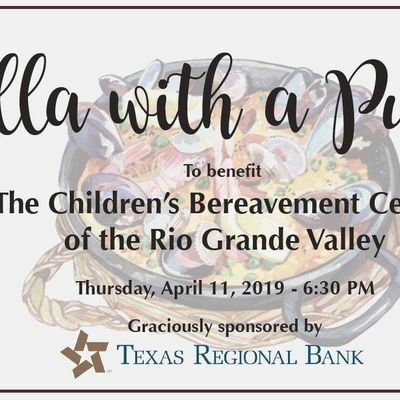 Enjoy cocktails, live music, and a Paella Dinner, all to benefit the Children's Bereavement Center of the Rio Grande Valley! 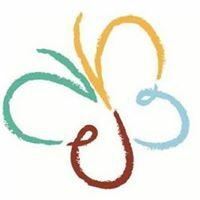 Invite your friends to join us, at a private table of 8, to have a relaxing evening where all the money raised will go toward helping children heal in the Rio Grande Valley. It is going to be a special night and we can't wait to see you there! For any question please email Rubi Salinas at cnViaSB8IGNiYy1yZ3YgISBvcmc=.